Now, this is the common question which generally arises before starting any treatment for a particular disease. And it’s justified to have such a question in mind; after all, it is about our life and the life of our loved ones. It’s better to know the differences between both kind of treatments and the merits and demerits associated with both, in order to be on the safe side. When the debate comes to Ayurveda vs. Allopathy, what strikes our mind in the first place is that Allopathic treatment provides much faster recovery as compared to Ayurvedic treatments. But, this is only true to some extent. Ayurvedic medication provides comparatively slow (that’s because of certain reasons committed by us) but permanent relief. But what really counts and what actually matters is choosing the right kind of treatment. First of all, let’s look into the fact – are Ayurvedic treatments really slow? The answer is NO. It is just a myth that Ayurveda takes longer to cure. Then what makes people believe that Ayurveda is slower as compared to Allopathy? It is just because of our mentality. 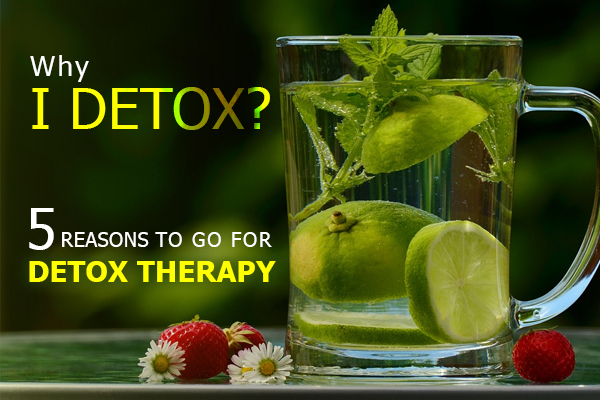 We treat Ayurveda as a last resort when everything else fails and we’ve given up considering any other option. By this time, the chemicals that we’ve already consumed would have acted upon our body parts and our body will, firstly, have to recover from these side effects. Moreover, Ayurveda deals with the root cause of the disease or illness we’re facing and not only cures the disease but also the patient gets permanent immunity. Also, the time taken to cure a disease in Ayurveda depends on how much imbalance the patient is carrying (treating the body as a whole) and from how long. 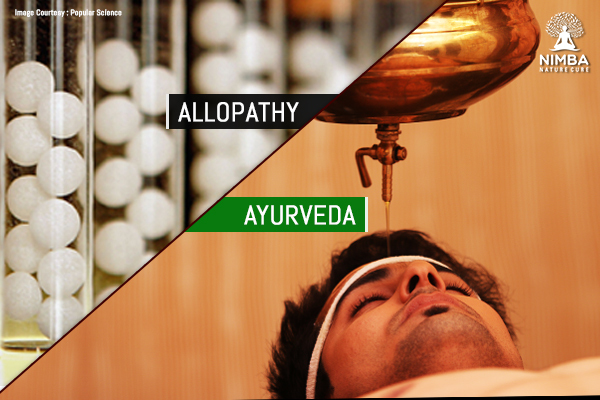 Let’s dig into both kinds of medications to find out the major differences between Ayurveda and Allopathy. 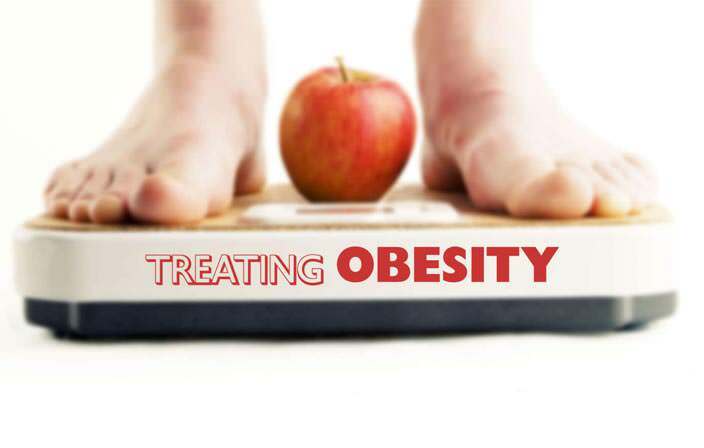 In allopathic methodology, the doctors just concentrate on the symptoms of the disease and not on the root cause of the disease. In other words, they just do what they can do on the grounds. It seems that there is a pill for every ill and then a pill for each side effect caused. Allopathy offers only a partial cure as the drugs are made only to cure the symptoms and not the root cause. On the other hand, Ayurveda follows the “Five Great Elements” (Prithvi, Jal, Agni, Vayu, and Akash) theory. According to this methodology, all these elements should be in harmony with the ‘fault’, ‘tissue’ and the ‘impurity’. Ayurveda focuses on the balance between the three elemental energies (Doshas), Vatt (Air+Space=”wind”), Pitta (Fire+Water-“bile”) and Kapha (Water+Earth= ”phlegm”). In Allopathy, no individualization is kept in mind while medication. If two persons are suffering the same disease, both will be treated with the same medicines. No differences as such are taken into consideration. While in Ayurveda, the treatment is individualized according to the person’s body constitution (Vata, Pitta, and Kapha) and treated as per the requirements. Allopathy has its own chain of side effects. It is one of the major drawbacks of Allopathy. Each prescribed medicine is associated with some side effects to cure which we have to take more medicines and the cycle keeps going. When it comes to Ayurveda, we blindly believe that the Ayurvedic medicines can cause us no harm as they are made up of herbs and natural ingredients. If not used properly, Ayurvedic medicines can cause adverse effects as per the body’s reaction to the medicines. Also, the medicines should be used in their purest forms without any adulteration. Wondering where to go as to prevent such a problem? Nimba Nature Cure Village is the answer. Nimba offers you the best Ayurvedic treatment in Gujarat in the relaxing natural setting. 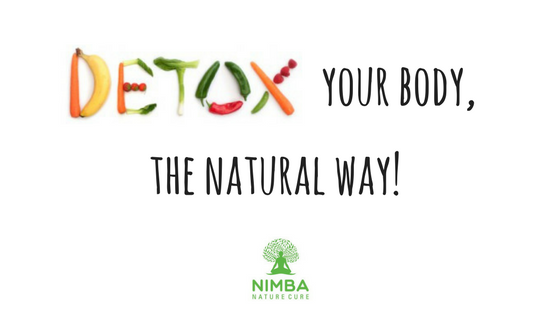 So why go anywhere else when we have Nimba at our doorsteps.